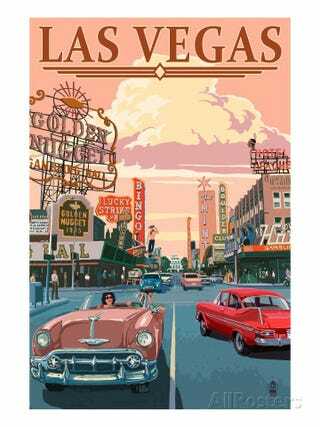 Going to be heading to Las Vegs in a couple of weeks, and wanted to know if there is any cool car or motorsport related stuff to do there. I’ve previously been to that Exotic Racing rental place out from the city a couple of years ago, and would like to do something a little different (and less expensive). Maybe go for fun drive thru Red Rock Cavern or other fun twisty routes that locals or other Oppo’s know about? Really looking for any kind of suggestion for some motorsport activities, dirt bikes, ATV’s, go-karts, drifting, etc... Also if anyone knows of any events going on the weekend of June 16-17th, please let me know.